I’ll be presenting an educational webinar on November 10, 2016, sponsored by the Academy of Insurance, an Insurance Journal Company. The title of this webinar is “6 Common Work Comp Mistakes Employers Make.” Please go here to sign up for this webinar! We all know that employers make mistakes in managing their workers compensation programs on a daily basis. Some of those mistakes are made by making inaccurate assumptions about key premium producing areas of a work comp policy while others are simply made from a lack of knowledge. Some of those mistakes can be quite costly creating opportunities for the informed insurance agent to help out. It’s a tall order for only a hour webinar! I do tend to talk a lot! But I’ll do my best to provide real life examples from cases worked that will help shine a light on using an employers work comp problems to gain new clients. And provide some tips that may help save an employer premium dollars and other headaches in the future! 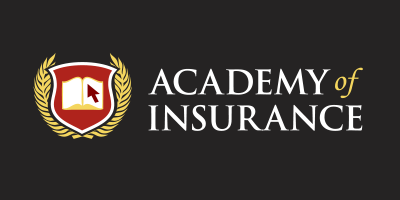 So be sure to go to “6 Common Work Comp Mistakes Employers Make” at the Insurance Journals Academy of Insurance website for more information on this webinar and be sure to sign up! Thanks for reading and hope to “see” you on the webinar! “I need a lower class code because my workers comp is so expensive!” – Sorry, it doesn’t work that way..
How can pay-as-you-go work comp policies fluctuate so much at audit time?